Nashville, TN—Today, American Atheists, on behalf of its more than 800 constituents in Tennessee, wrote in support of SB 1166. 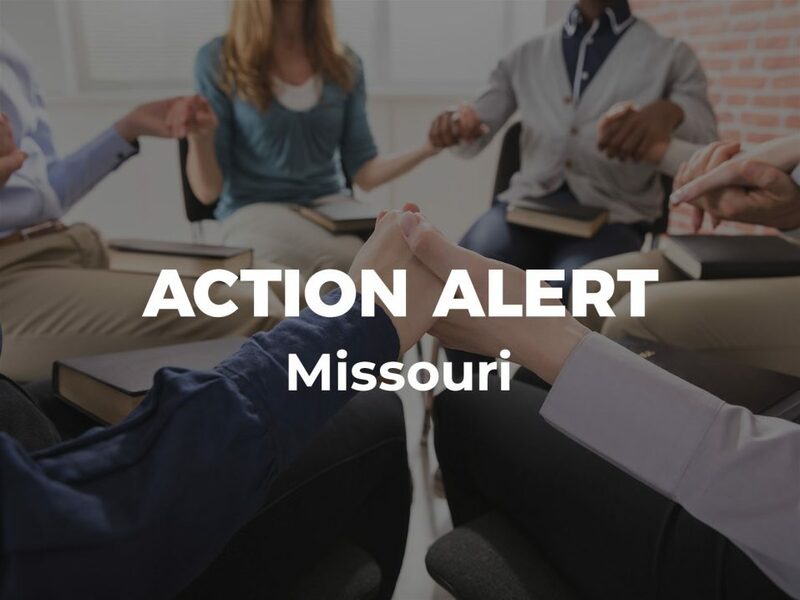 This comprehensive bill will better protect women and girls in Tennessee from the harmful practices known as female genital mutilation (FGM). FGM consists in ritually cutting or altering the female genitalia for non-medical purposes. 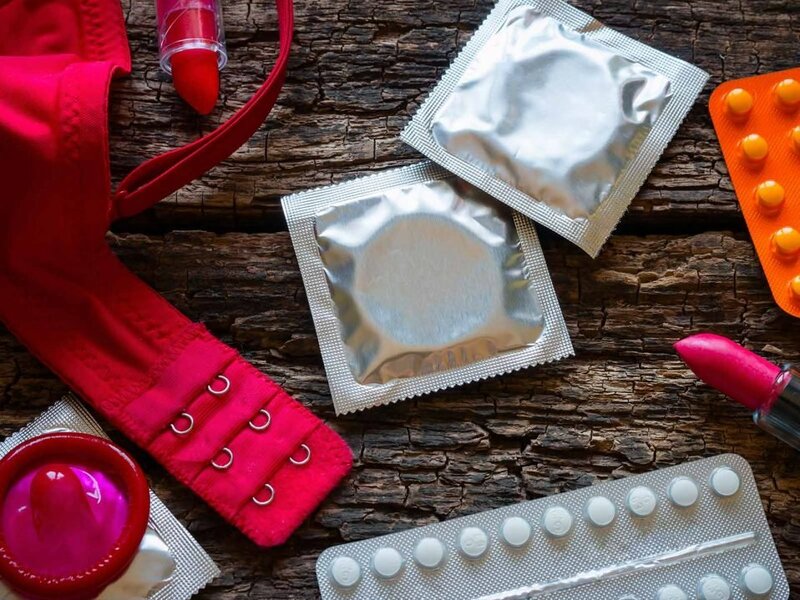 Religious communities predominately force this unethical pseudo-treatment upon young females—with non-licensed practitioners performing the work. Despite the religious significance of this tradition, it has no medical necessity or benefit. Instead, FGM frequently results in serious injury and medical complications to the victim. Beyond the devastating physical consequences, FGM can result in significant psychological harm. 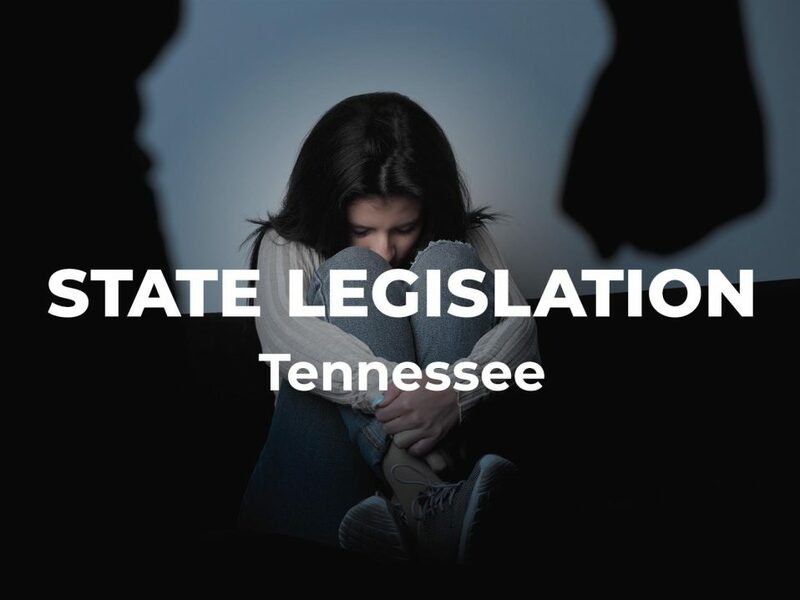 Although Tennessee is already one of the 28 states that prohibits this dangerous practice, SB 1166 will increase the scope of protection for women and girls in the state significantly. SB 1166 makes five changes. First, religion will no longer be an acceptable excuse. Second, the bill clarifies the definition of FGM. Third, the ban will not only apply to those who perform FGM. It also covers individuals who facilitate or transport a minor with the purpose of undergoing FGM. Fourth, the bill establishes a private right of action for survivors of FGM including damages, attorney fees, legal cost, and the civil forfeiture of property and money. 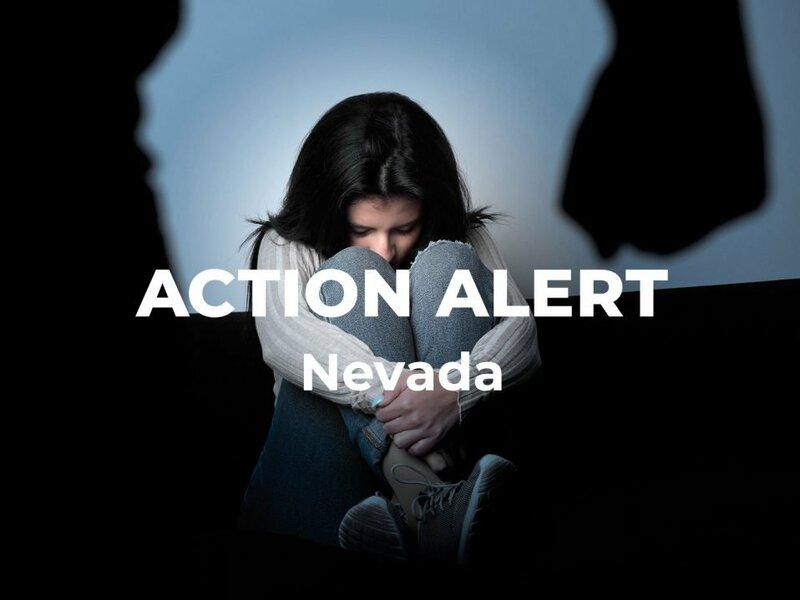 Finally, SB 1166 establishes discipline for licensed medical practitioners who perform FGM. “We applaud Tennessee’s efforts to address FGM,” wrote Alison Gill, Vice President for Legal and Policy.